Park Homes by Willerby are delighted to be showcasing a trio of park homes, the luxurious Charnwood, Delamere and Hazlewood models. 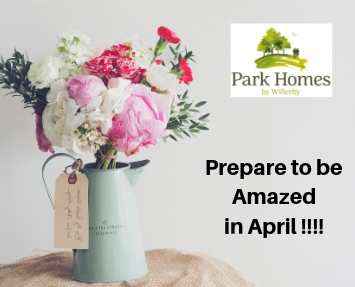 https://www.parkhomeandleisure.co.uk/wp-content/uploads/2019/03/willerby-prepare-to-be-amazed.png 287 355 MPMAdm1n https://www.parkhomeandleisure.co.uk/wp-content/uploads/2017/12/ParkHomeLeisureShow-logo-v2.png MPMAdm1n2019-03-10 18:42:352019-04-07 18:46:25Park Homes by Willerby are delighted to be showcasing a trio of park homes, the luxurious Charnwood, Delamere and Hazlewood models. Andy Sutton – Sutton Hospitality Consultants lives and breathes hospitality & leisure – his passion is helping businesses succeed – Discuss YOURS at our ‘SOUTH OF ENGLAND SHOW’! 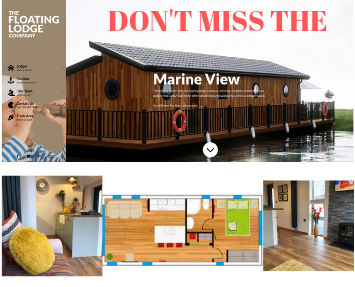 https://www.parkhomeandleisure.co.uk/wp-content/uploads/2019/02/Untitled-design-27.png 287 355 MPMAdm1n https://www.parkhomeandleisure.co.uk/wp-content/uploads/2017/12/ParkHomeLeisureShow-logo-v2.png MPMAdm1n2019-02-26 11:30:202019-02-26 11:30:41Andy Sutton – Sutton Hospitality Consultants lives and breathes hospitality & leisure – his passion is helping businesses succeed – Discuss YOURS at our ‘SOUTH OF ENGLAND SHOW’! 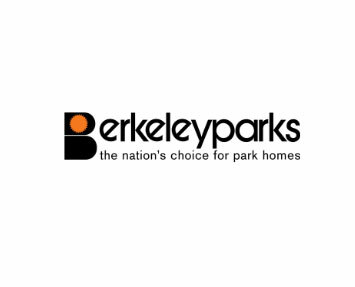 Berkeleyparks invite you to come and see what they have to offer at our ‘SOUTH OF ENGLAND SHOW’! 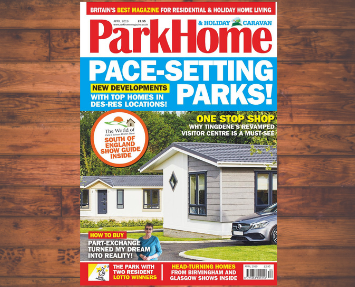 https://www.parkhomeandleisure.co.uk/wp-content/uploads/2019/02/berkley-parks.jpg 287 355 MPMAdm1n https://www.parkhomeandleisure.co.uk/wp-content/uploads/2017/12/ParkHomeLeisureShow-logo-v2.png MPMAdm1n2019-02-13 09:30:312019-02-13 09:31:46Berkeleyparks invite you to come and see what they have to offer at our ‘SOUTH OF ENGLAND SHOW’! Ever wondered how you can live this fantastic lifestyle? come along and meet our many experts – all happy to help and advise you. We have a whole host of Park Owners and Operators along with leading suppliers providing services and products including Finance, Refurbishment, Electrics, Sundecks, Security, Cassis, Insulation, Insurance, Site Funding plus much more. In the Trade? Come along for special Trade Preview Days at either show. What better place to give Land Owners, Park Owners, Park Operators and others a unique opportunity to spend quality time with the Manufacturers, viewing new models and other homes on display and considering new concepts and designs. It’s a perfect environment to do business and also a great chance to simply catch up with friends and colleagues from across the Industry. 🙋‍♀️Who's heading to @WorldPLHomeShow Stoneleigh this year? Make sure to visit our stand and discover our innovative new lodge, released in celebration of our 50th anniversary! We're heading to @WorldPLHomeShow in Stoneleigh this June and to celebrate our 50th anniversary we're launching an industry-first that you simply can't miss. Will we be seeing you there? Wowed the visitors with their Monaco (first park home to have a curved wall!). Check out their Bathroom! more to come so watch this space!